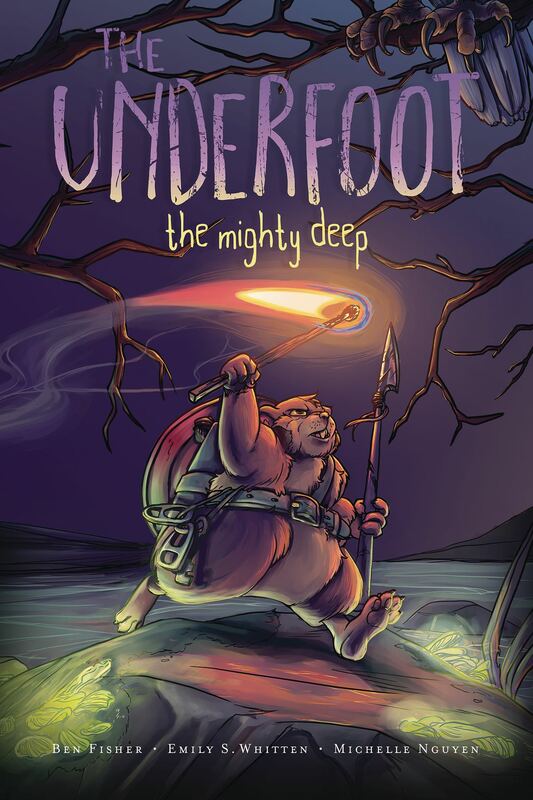 The Underfoot's history has long been told. The Giants That Were conducted strange experiments on their ancestors, granting the hamster species the gifts of intelligence and self awareness. The Giants have since disappeared, but their return is imminent. Until then, the fight between intelligent species is on, and it's up to the valiant Hamster Aquatic Mercenaries-HAM-to keep their horde alive.